Kevin J. Anderson has over 20 million books in print in 30 languages worldwide. He is the author of, among others, the X-Files novels, Ground Zero and the Jedi Academy trilogy of Star Wars novels – the three bestselling SF novels of 1994. He has also co-written the international bestselling prequels to Frank Herbert’s monumental Dune series, co-writing with Frank’s son, Brian. 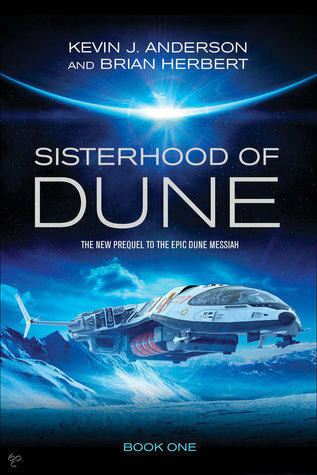 Sisterhood of Dune is the latest Dune novel, the first in a new trilogy, Schools of Dune, and the fourth book in the over-all Dune chronology. Thank you to Simon & Schuster Australia for providing a copy for review. It is 83 years after the last of the thinking machines were destroyed in the Battle of Corrin, after Faykan Butler established himself as the first Emperor of a new imperium. War hero Vorian Atreides has turned his back on Salusa Secundus, flying off to parts unknown. Abulurd Harkonnen, convicted of cowardice, was sent away to live on gloomy Lankiveil, and his descendants continue to blame Vor for the downfall of their fortunes. Raquella Berto-Anirul has formed the Bene Gesserit School as the first Reverend Mother. Descendants of Aurelius Venport and Norma Cenva have built a powerful transportation company using mutated Navigators who fly “spacefolder ships”. I love reading books set in the Dune universe because it’s such a richly detailed, vibrant world. This novel is set after the Battle of Corrin and features a war-torn world still coming to terms with the place of computers and science in it. The development of the Schools of Dune – learning centres dedicated to furthering human capabilities – is a natural result of the war against thinking machines, and I really enjoyed reading about it. The legacy of Reyna and Serena Butler is the most interesting aspect of the novel for me, with Manford Torondo leading the Butlerian zealots in their crusade against any type of technology. Manford is downright scary, exasperating in his hypocrisy and dangerous in his fervour. The most striking character in the book, in my opinion, is Vorian Atreides. His storyline was the most fascinating and I found his personality to be rather engaging. The Harkonnen children were my least favourite characters because I found their single-minded pursuit of revenge against Vorian tiresome. It was very hard to conjure up any sympathy for these kids, especially since I think they should have made the best of their situation and made something of themselves. I enjoyed Sisterhood of Dune immensely and look forward to reading the rest of the series and following the development and growth of the Schools that end up influencing the whole Dune universe. 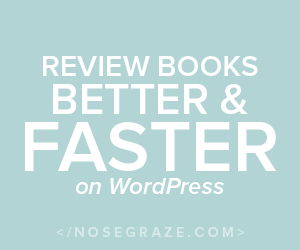 If you are a Dune fan I strongly recommend that you read this book, and if you are new to the Dune universe, then I recommend that you begin with the original book, Dune.